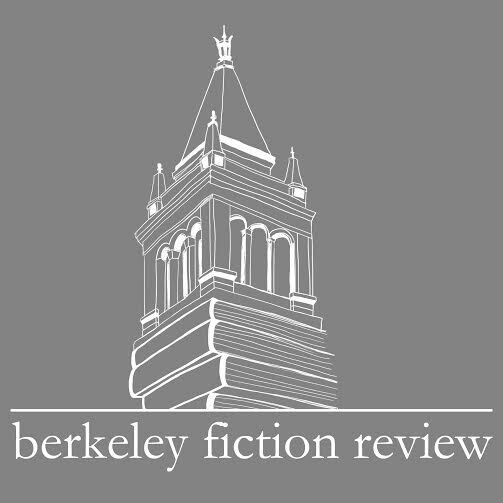 The Berkeley Fiction Review is a UC Berkeley undergraduate, student-run publication. We look for innovative short fiction that plays with form and content, as well as traditionally constructed stories with fresh voices and original ideas. Ultimately, we seek to contribute to literature’s on-going evolution. We are seeking submissions of original fiction, poetry, and essays on the theme of “Evolving Islands” for our winter 2016 issue. Islands are dynamic geographical entities. They appear and disappear on a regular basis due to volcanic activity and changes in sea level. Their ecosystems are volatile. Some islands are covered in ice or snow. Some are inhabited only by wild horses or pigs. Some islands are artificial. Some are imaginary. Find more theme details on our website: newmadridjournal.org. Submission Deadline: October 15, 2015. Guidelines: Essays must be previously unpublished and no longer than 4,000 words. There is a $20 reading fee, or $25 to include a 4-issue subscription to Creative Nonfiction (US addresses only). If you’re already a subscriber, you may use this option to extend your current subscription or give your new subscription as a gift. Multiple entries are welcome ($20/essay) as are entries from outside the United States (though due to shipping costs we cannot offer the subscription deal). All proceeds will go to prize pools and printing costs.